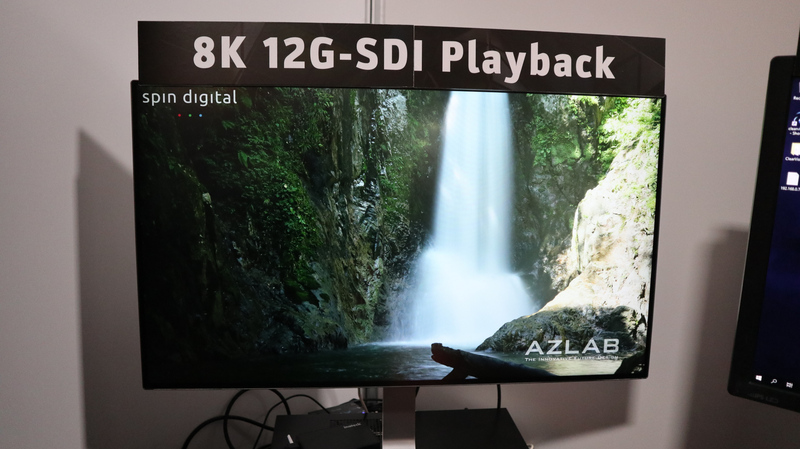 Berlin, Tokyo – January 31, 2019 — Spin Digital and AZLAB will showcase new versions of their advanced media playback solutions for 8K and 16K video at ISE 2019. 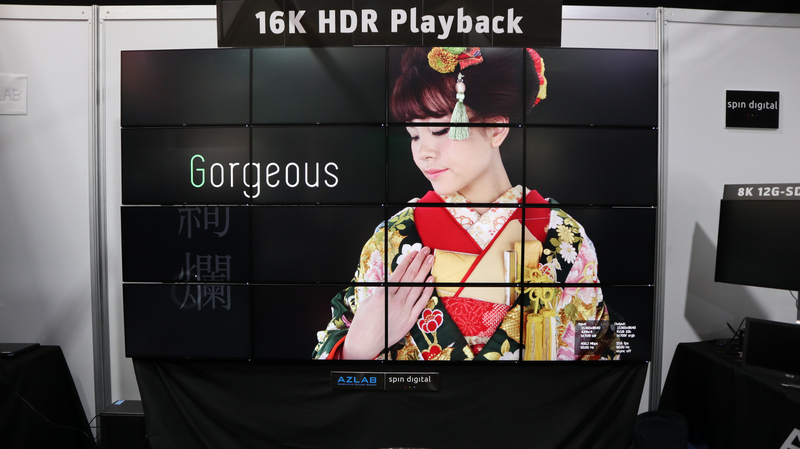 A demonstration will be presented from February 5th to 8th at the RAI Convention Centre in Amsterdam at the AZLAB booth 14-H135. This activity has received funding from the European Union’s Horizon 2020 research and innovation programme under grant agreement No 7620799 (www.immersify.eu). We also thank TJC for its support for this event.